Top international collectors with prestigious cars in a stunning background: 2013 uniques special ones, the concours limited to both classic and modern unique cars, is about to begin. Russia will be hosting the fourth year of this event, turning year after year into a fixed rendez-vous of the international collector sector, as well as an exhibition and PR event. 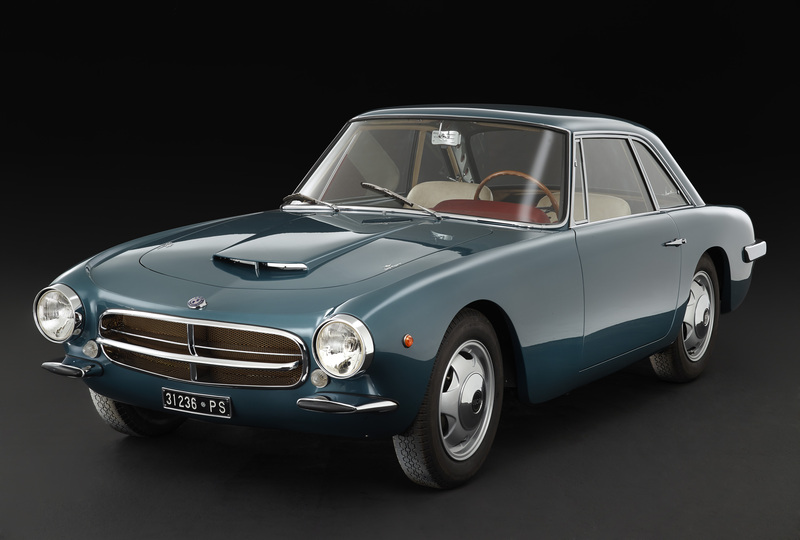 From the 30th of August to the 1st of September a selected group of collectors will compete in terms of the design, restoration, originality and historical tradition of the vehicles they present at the uniques special ones international concours. While enthusiasts and lovers of a high quality lifestyle can observe these mechanical masterpieces up close, living and breathing two days dedicated to style in some of the most spectacular places of Saint Petersburg. Some of the most prestigious palaces of the city have been granted as the venues for the two gala evenings: from the Hermitage State Museum to the Mikhailovsky Castle. «It will be the first international car concours ever realised in Saint Petersburg and the result achieved makes me particularly proud as we had to overcome the cautiousness of many people, including some collectors and experts of the sector» states Sandro Binelli, Chairman of the MAC Group and of uniques. «It is with great pleasure that after three consecutive years in Florence we are now leading internationally to express the spirit of a savoir vivre proper of “uniques” that is exclusive, inimitable and unique; and I believe this will be the first event of many to come in future years» concludes Binelli. A honed selection of vehicles of great historical and cultural value will be displayed in the evocative elegance of Kirov Park on Yelagin Island, one of the most exclusive island in the Neva delta. It is from these rare cars that the prestigious jury of experts will have to select the Best of Show of the uniques special ones international concours. 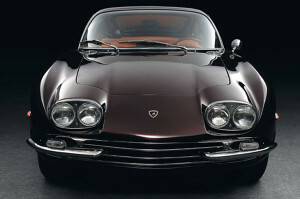 the vehicle 2013 uniques special oneswill have a themed area dedicated to the creations of Carrozzeria Touring Superleggera, a great studio that has made substantial contributions to the history of the automobile. 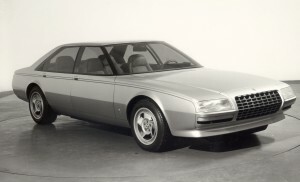 Spanning a time period of almost forty years, starting from the Thirties, uniques special ones will illustrate how Touring Superleggera created avant-garde concept cars in terms of style, technology and performance. 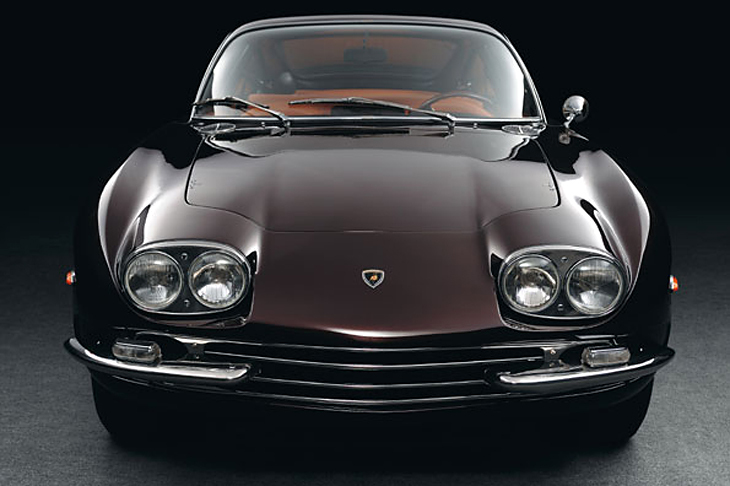 It is extremely rare to have the chance to admire closely so many important models showing the history of this coachbuilder. Carrozzeria Touring was established in 1926 and since the very beginning the mark it wanted to give to its creations didn't limit purely to the shape but also, with maximum care, to the technical side of the project. The result achieved put at best into concrete the representation of their motto “weight is the enemy, air resistance is the obstacle”: the perfect balance between the driver’s needs, the vehicle’s functionality and the aesthetics desired by the designer. Models on display include a (1931) Alfa Romeo 6C 1750 GTC “Fugientem incurro diem” and a (1962) OSCA 1600 GT: the former is a very elegant interpretation on the sporting Alfa Romeo chassis, equally competitive in Concours d’Elegances and at the Mille Miglia race; the OSCA is one of the two “one-off” examples ever built on the Fratelli Maserati GT model. People may also admire the (1966) Lamborghini 400 GT 2+2 and one of the most beautiful, harmonious bodies ever built, the (1938) Alfa Romeo 6C 2300B Mille Miglia: it is one of the first produced with the “Superleggera” system. The coachbuilder did indeed distinguish the construction method “Superleggera”, developed between 1935 and 1936: the invention's feature consented substituting the body's wooden structure with a trellis of thin steel tubes at Cromo-Molibdeno and to re-cover it with aluminium panels and other alloys, always lighter and more resistant. This method allowed for the skeleton to be one only piece with the frame, while the aluminium sheets were just a little more than placed on top: it was a real revolution and transformation of tradition.